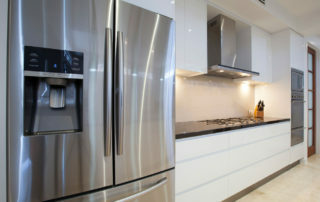 Hello, it’s Rich again from Western Appliance. We did six more repairs today. 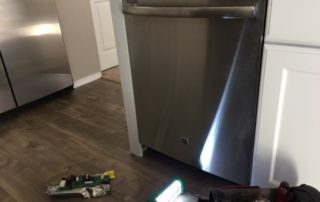 It seems that appliances never stop breaking. In this picture we see two different components. 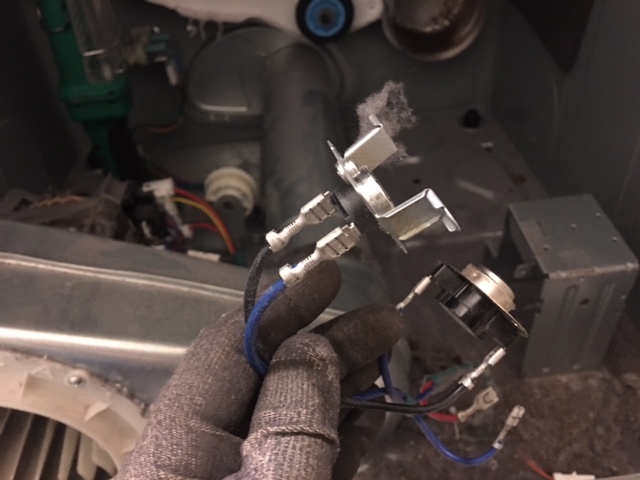 One is a dryer high limit thermostat and the other is a thermal fuse. These important components regulate the dryer element's heat - which is used for heating the interior of the drum when you dry clothes. 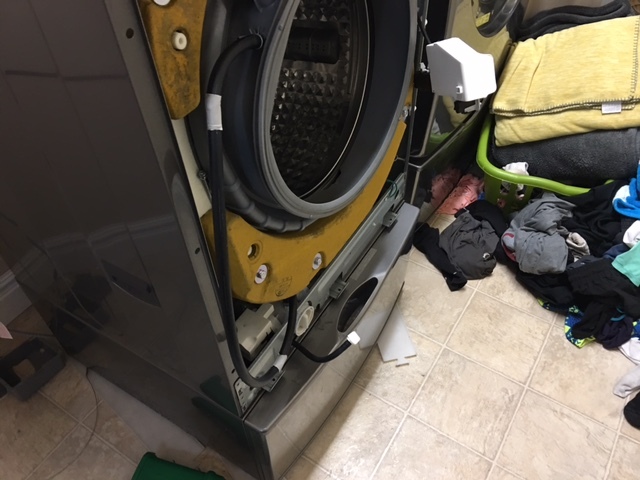 They do not regulate the temperature inside the dryer drum however. I hope I did not confuse you. 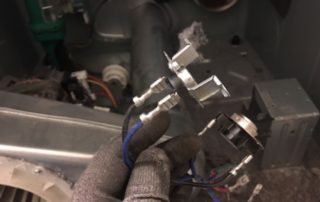 The only thing these components do is regulate the dryer element heat alone, that’s it. 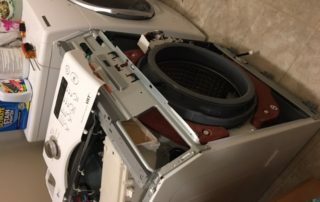 The dryer uses separate components which regulate the internal drying temperature. I’ll try to explain this a better way – if you wanted to start a campfire with a match you would want that match to burn at a sufficient temperature to light a fire. Once the fire is started then you can regulate the fire with the addition of wood or reducing the fires oxygen. Well, these thermostats regulate the “match”. 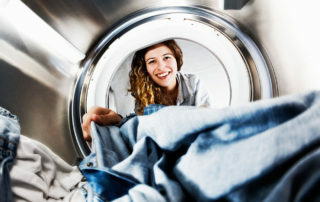 The heat inside the dryer is controlled by a separate thermostat or temperature sensor. 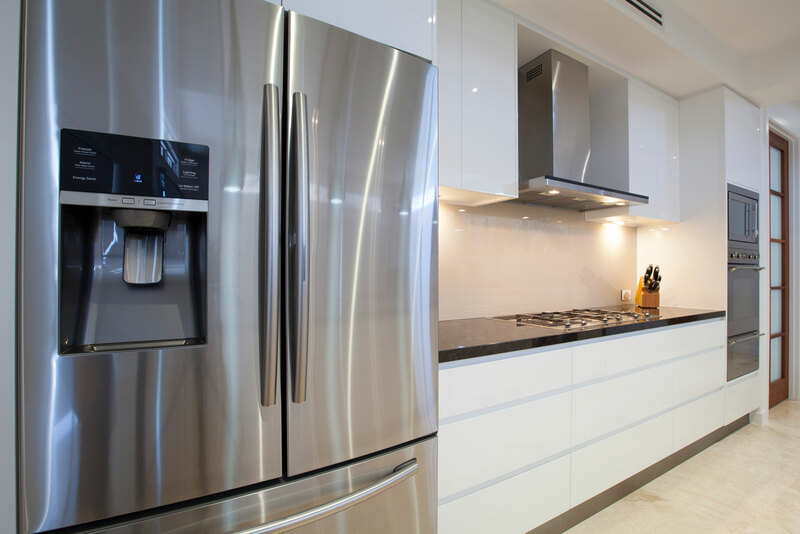 They are mounted to the electric heating element housing and prevent overheating. It is very common to find these on most every dryer we encounter in Boise and Meridian. 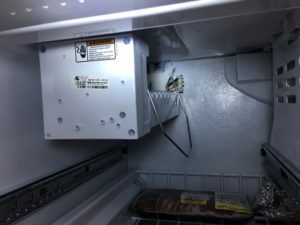 This a GE refrigerator/freezer that is not getting cold enough and is not freezing the food in the freezer section. As you can see in the video, the lower part of the evaporator has a frost pattern on it. This frost layer can tell you if the compressor and sealed-system is operating properly. The thin frost layer should evenly coat the entire evaporator and not just the lower part. 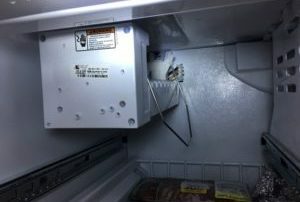 Under normal operation, all the coils should be absorbing heat from the freezer. The bi-product of this absorption is frozen condensation on the coils. 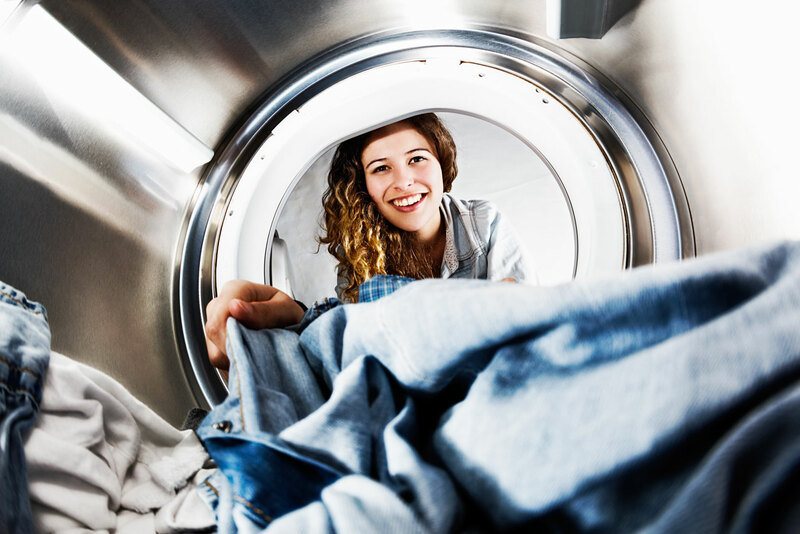 Many times while loading clothes into front-loading washing machines we overlook some simple yet effective preventative actions that can prevent a appliance repair visit. 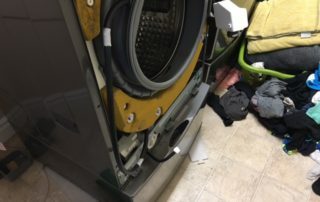 I receive many repair calls from Boise homeowners who describe a rip or chunk that has been taken out of their washer door seal. Most times the rip is in the six o’clock position. Most never realize what causes this. I’ve heard things such as their little fluffy dog had bitten a piece out of it or their toddler bit a piece out of it. Ha Ha. 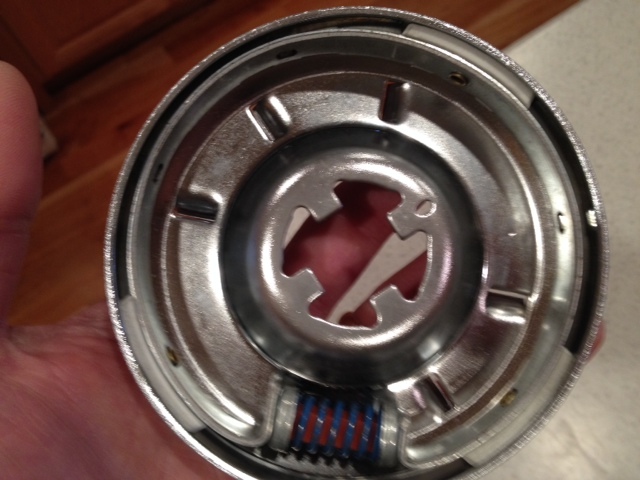 No, what actually causes this rip in the washer seal is improper loading of the clothes. 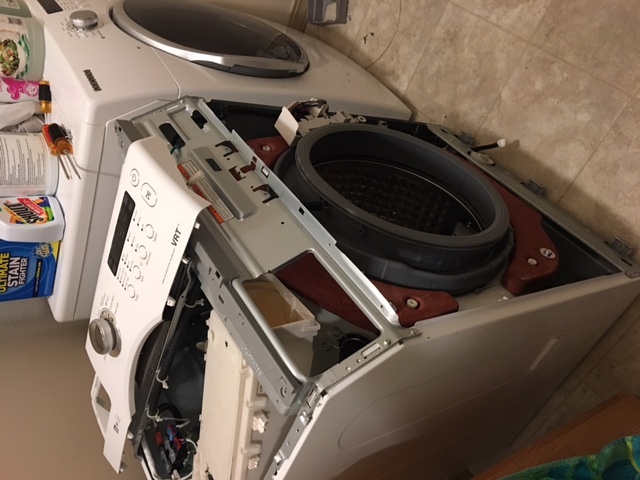 When the clothes are not pushed to the back of the drum far enough before the door is closed it sets up the perfect conditions for seal to rip. If the clothing is hanging out just a small amount when the door is closed, it pinches the clothing between the seal and the inner door. 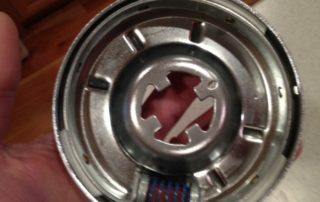 When the drum goes into the spin mode, it will rip a chunk right out of the seal in the six o’clock position. 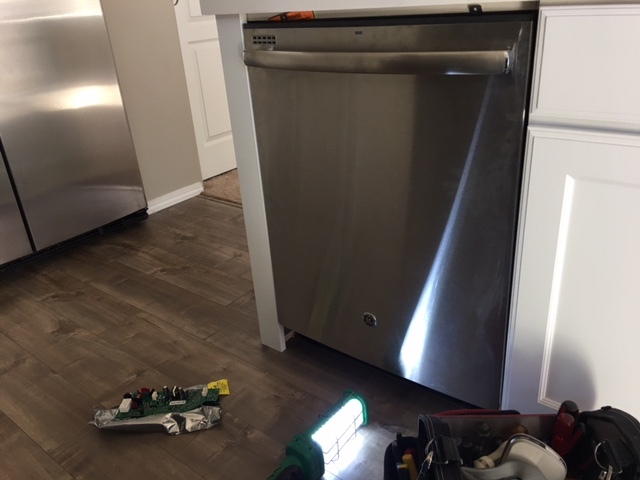 Unfortunately, this can happen after a new seal has been installed. I always warn my customers of this when I run into this type of repair.